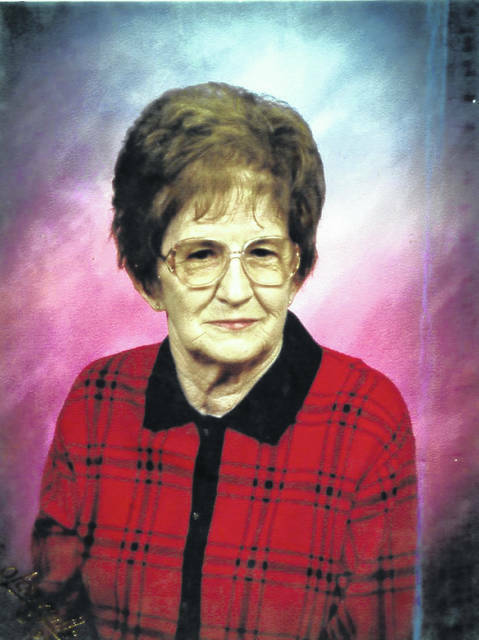 ELIDA — Mary Lou Bok celebrated her 90th birthday with a family dinner on Thanksgiving. She was born Nov. 22, 1928, in Conant to Ross and Ruth Culver. On Sept. 15, 1947, she married Richard Bok, who died Sept. 15, 1999. She has four living children, Dennis Bok, of Urbana, Linda Boothby, of Elida, Jeff Bok, of Dover, and Steve Bok, of Columbus. One son, Terry Bok, is deceased. She has 12 grandchildren and 21 great-grandchildren. She enjoys singing in the choir at Lima Baptist Temple and going to Wapakoneta to shop and have lunch. She retired from Elida schools.